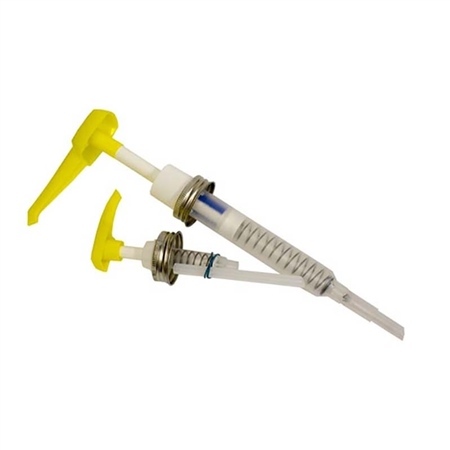 Designed for convenient and accurate dispensing of West System 105 Resin and 205 / 206 Hardeners. Mini pumps ensure accurate mixing and eliminate the mess involved with hand proportioning. Needed for use with epoxy A pack. A must as it saves a lot of messing about. Can also be left in the cans for a reasonable time which helps.